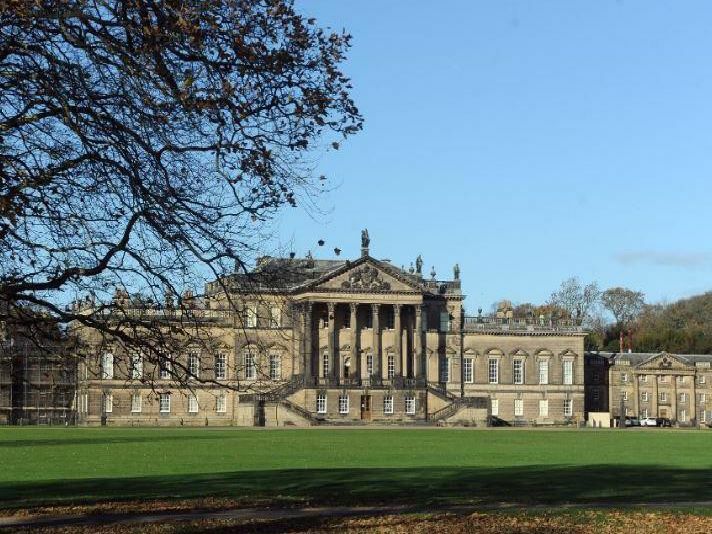 Volunteers battling to restore Wentworth Woodhouse believe the stately home could rival Chatsworth and Blenheim when it returns to its former glories. The ancestral seat of the Earls Fitzwilliam lies between Rotherham and Barnsley and has often been called the country's 'forgotten' treasure house - because so few people are aware of its existence. The family left the mansion after World War Two and it fell into disrepair, but it now faces a brighter future under the stewardship of the Wentworth Woodhouse Preservation Trust - who are determined to open the house with the longest facade in Europe to the public.